Posted in: Art, Music, Nature, Photography. Tagged: 1934, Alfred Stieglitz, American, Arthur Garfield Dove, Georgia O'Keeffe, Marsden Hartley, moderism, nature, Nelson-Atkins Museum of Art, Shirley Bassey, The Living tree, Tree. 'Arthur Dove's Tree suggests the restless energy and restorative powers of nature. 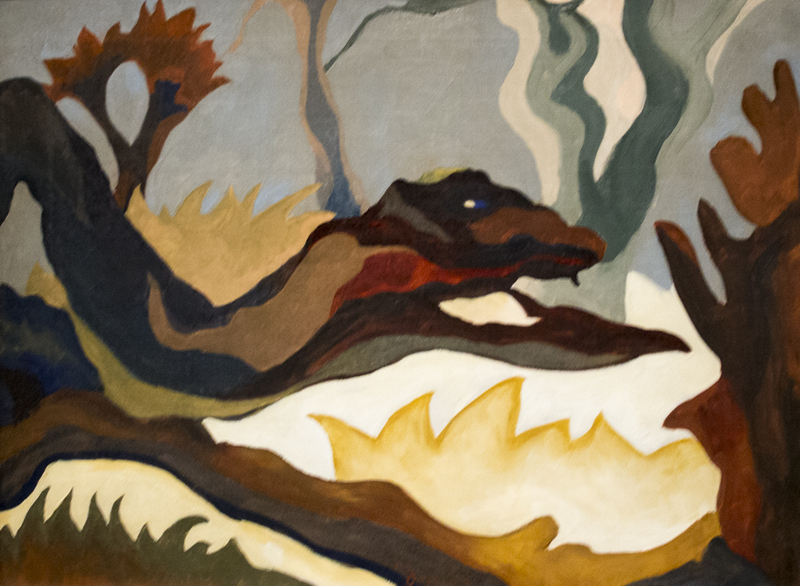 Comprised of undulating, organic forms and an earthy palette of browns and tans, the painting features a large tree limb stretching across the composition and silhouetted against paler, flamelike shapes. These integrated forms suggest the strong, interconnected elements of nature. The composition's horizontality links the painting discreetly to the traditional landscape painting. Yes I can see the similarity of Gerogia o Keefe painting in this.The pastal strokes. Thanks Megha, you’re right there is some similarity.